In our January issue, we talked about the future of our region, and we learned that we are better when we work together and create a smarter economy. The recent election was hard for many, but we have an opportunity to bring our community together and find common ground, free from politics. No matter who you supported, we need teamwork to help our region. 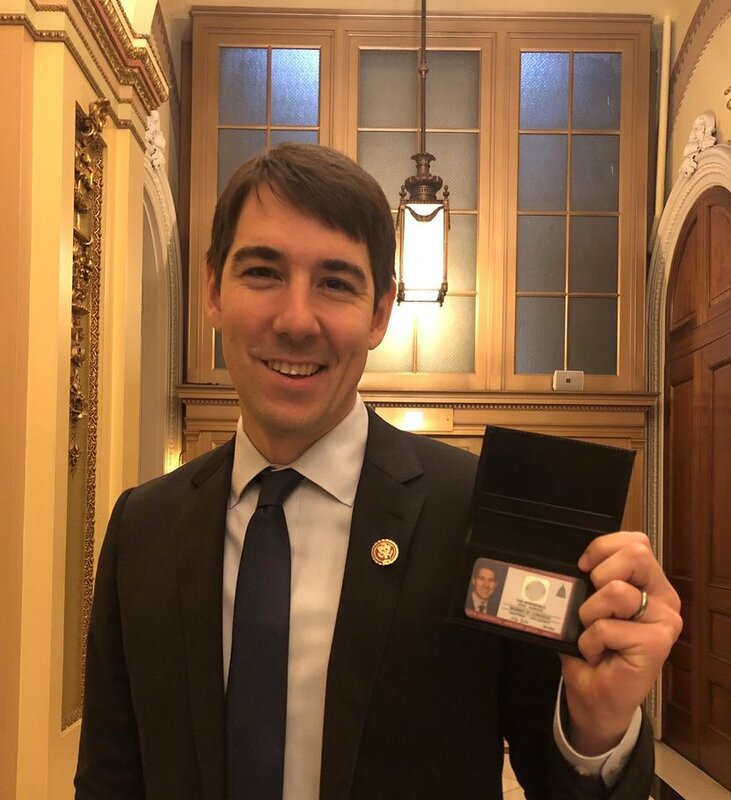 Josh Harder was raised in Turlock, CA. He grew up the son of an optometrist, had a local paper route, graduated from Modesto High’s International Baccalaureate program, got a Rotary scholarship, studied at Stanford and Harvard, helped small businesses in Kenya, and spent time in the real world of business working with startups to help them grow and succeed—all before he was 30. Most recently, he taught at MJC to share his knowledge and get the next generation started in the business world. 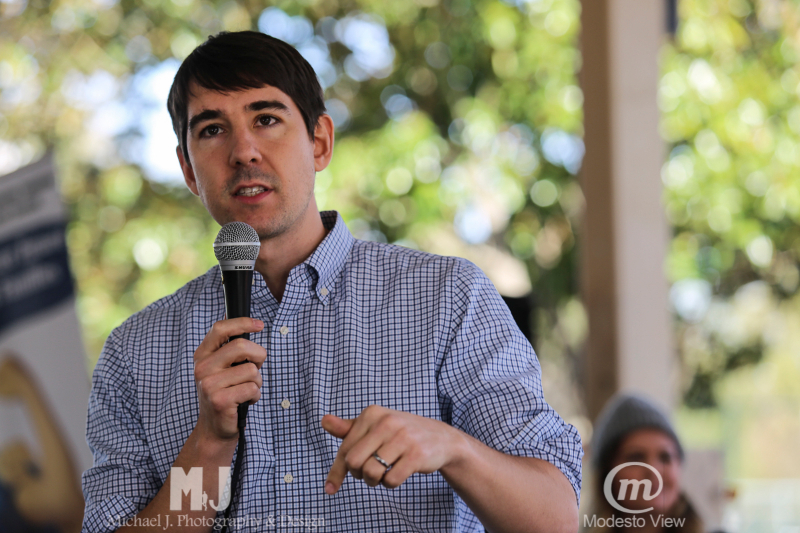 Feeling like the Central Valley was getting left behind, he decided to run for Congress in the 10th district in 2017. Despite a long and difficult campaign, he was able to make time to marry his sweetheart Pam and they worked hard together all the way to victory and engaged a lot of people along the way. If the campaign was hard, now comes the harder part for Mr. Harder. How do we bring our community together after the campaign? How can we focus on what needs to be done? And can we build a stronger local economy and shine a light on California Congressional District 10? 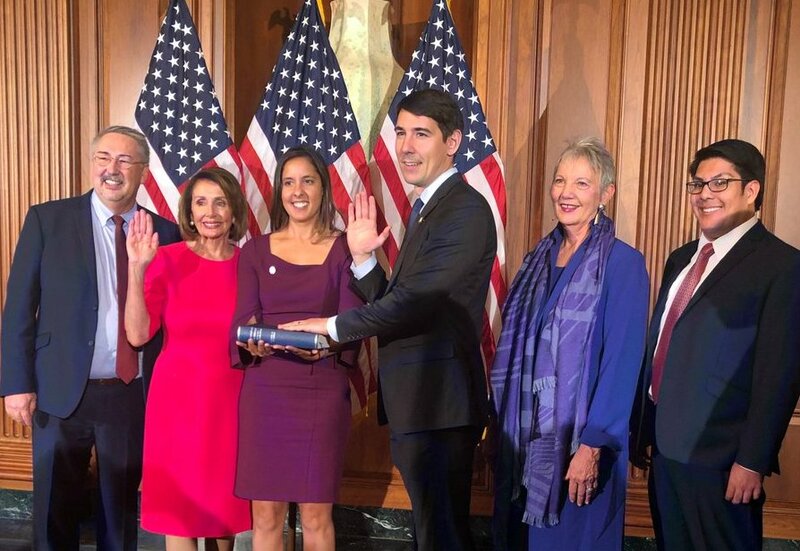 Let’s get to know Rep. Josh Harder. 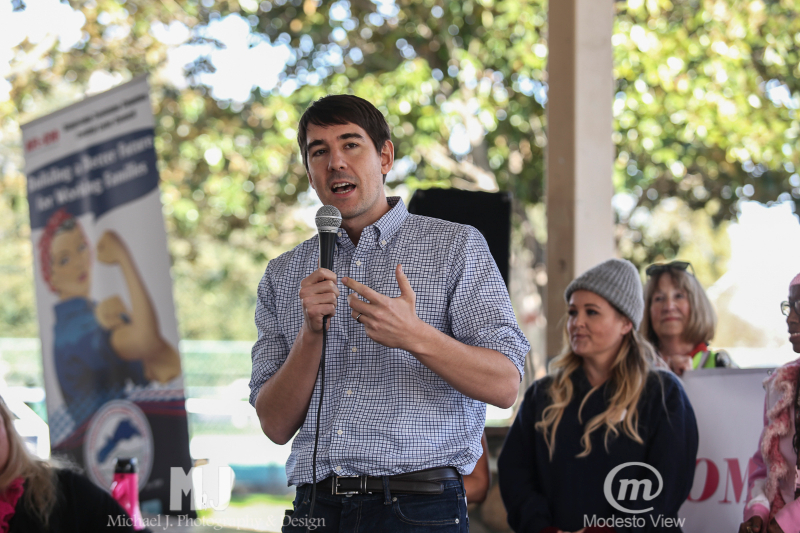 ModestoView: What motivated you to run for office? 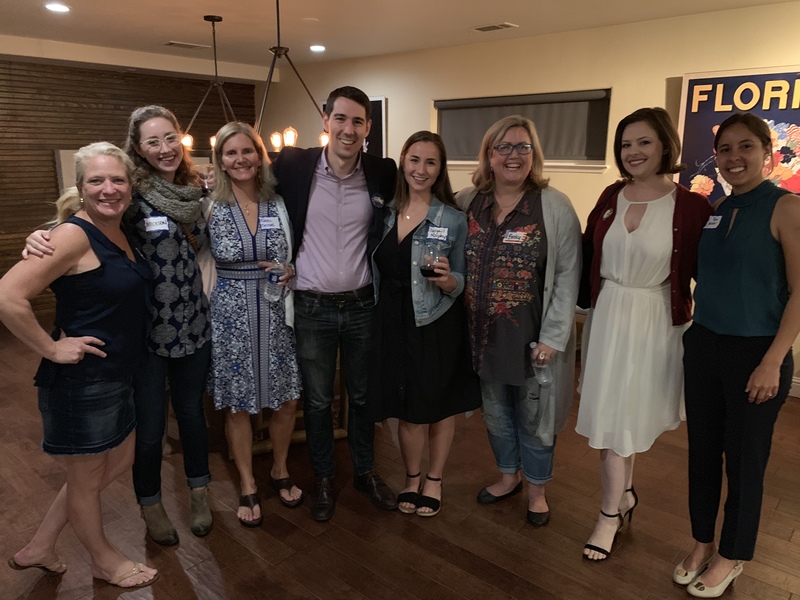 Josh Harder: I love the Central Valley, and over the past couple years I got the feeling that my home wasn’t getting the kind of representation it deserved. 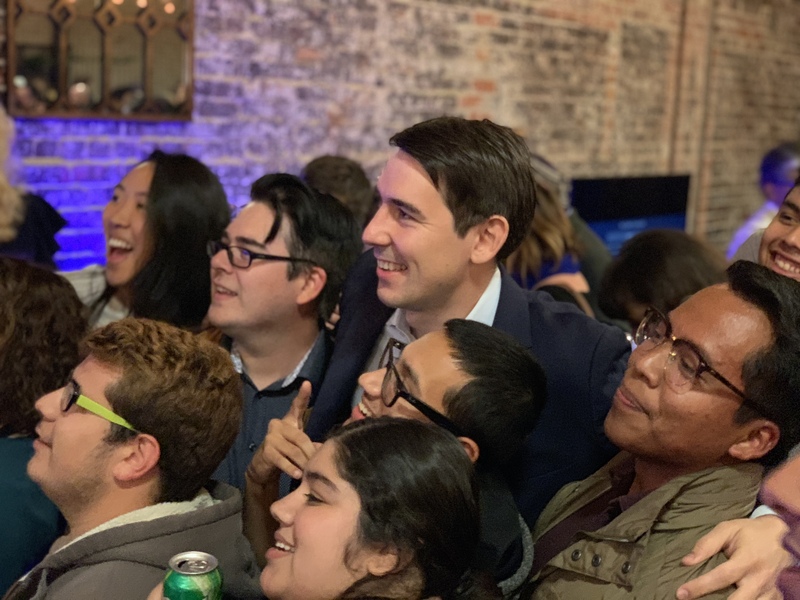 Especially after the 2016 election, I realized that progress on the issues I cared about most–healthcare, immigration, jobs–was being held up not by a lack of entrepreneurs or civic leaders, but instead by a lack of political leaders with the courage to stand up for their communities. I knew we could do better, and I was inspired by the grassroots enthusiasm that swept not just the country but our community as well. And so after talking it over with Pam and with my parents, I made the decision to run for office. MV: How did your parents react when you won the election? JH: Relief, joy, excitement…all of the above. California’s system for counting ballots kept my folks in suspense for a little longer than they would have liked, but it made the final result extra special in the end. If anything, they felt joy for my team as much as anything else, the young campaigners they got to know well over the course of several months. 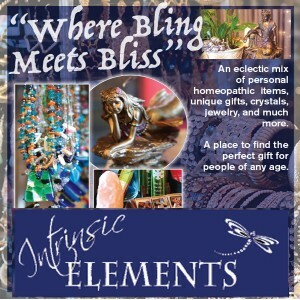 MV: What was one of the most surprising things of your campaign? JH: The sheer enthusiasm behind our race. It was impossible to imagine at the start just what kind of grassroots support we’d see in the end. Yes, we knew that the community was motivated, but to see it translate into thousands of volunteers shows the power of politics at its very best. The most important thing to remember about our campaign is that in the end over 100,000 people voted who sat out the last midterm election in 2014. That’s amazing and that level of civic engagement needs to be the new standard for the Valley. MV: There are so many challenges for our area, what do you think the top 3 things are that we need to address first? JH: Water. We must meet this critical challenge head on, beginning with sensible solutions to expand our water supply, better manage our existing water resources, and help our communities better prepare for droughts. Secondly, we need to focus on lowering the cost of health care. This was one of the central messages of my campaign, and it’s something that’s impacted virtually every family out there, mine included. It’s especially true in this district, where half of the people here are on Medicaid. Folks should never have to choose between going to the doctor or buying groceries, yet too many find themselves in that sort of dilemma. It’s unacceptable. Agriculture—farming is the economic and cultural bedrock of the Central Valley. About a third of all jobs in the district are connected to agriculture and the combined agricultural output of Stanislaus and San Joaquin county exceeded $8 billion in 2017. Supporting our farmers is going to be one of my top priorities in Congress. That’s why I’m thrilled to have secured a spot on House committee on Agriculture … it’s one way I’ll be able to fight for the priorities at the top of people’s minds. MV: Governor Gavin Newsom has said he will make the needs of the Central Valley a priority in his administration. How can our area better work with state level leaders to make even bigger strides? JH: I’m encouraged by what the Governor has signaled over his first few weeks in office, especially by his visit to our region and by the conversations we’ve had over the phone. I hope he continues to give the Central Valley the spotlight it deserves and I’m ready to be an ally to get things done. The biggest key to success will be aggressive advocacy and a united front between all our regional elected officials–we’ll need to work together regardless of party and office to get results. MV: No matter who people voted for; what are some of the ways we can bring people together to move us forward? JH: Over my first few weeks in office, I’ve heard again and again that people want leaders in government to work together. There’s a real hunger for bipartisanship in communities like ours…we aren’t as divided as cable news suggests. We can start by working on those issues that impact us on a daily basis. It’s why I’ve made a commitment to have breakfast with ten democrats and ten republicans once a week to talk about those issues that we can work on. MV:What was the first thing you did when you got to Washington DC as a Representative Elect? JH: On day one, I voted to re-open the government. Before we can get to work on the issues that we ran on, we’ve got to figure out a way to get both sides together and bring this shutdown to an end. By now I’ve voted at least 8 times to do so, voting on the same package that passed with bi-partisan support in the final month of the last Congress. MV: Did you score a good office? JH: We got ourselves a nice office on the first floor…with a good view of construction! It will go away soon enough, but that’s what happens when you are a first-timer I guess. Absolutely anyone is welcome in our office anytime they visit DC–after all, my office really belongs to my constituents. MV: What would you tell someone that is considering being a public servant and making the move to run for office? JH: The first piece of advice I’d give is to take time to understand what drives you. A lot of the new freshmen members, myself included, didn’t come from political careers. None of us ran because we were chasing an office—we ran because we weren’t satisfied with what was happening in our communities, and we had a clear vision in mind for how we could make it better. The other thing I’d say is to understand the commitment from the start. Running for office takes a toll on yourself and on loved ones. MV: What do you think your best accomplishment could be in this term? JH: Excellent question—and to answer I want to point to the core issues I mentioned a moment ago: agriculture and the Central Valley economy. My goal is to ensure that a kid growing up in the Central Valley has the same opportunities to succeed as someone growing up anywhere else in America. I’ll add another quality: accessibility. Two years from now I want my constituents to say that they could get in touch with me, that I listened, and that I was responsive to their needs. MV: You have been in business a long time, what characteristics do you have that you hope to make you successful in Washington? JH: We need to be pragmatic in Washington—in this era of divided government, the only way we’re going to make progress is by focusing on those issues where both sides can work together. We’re not going to make progress on all the issues we care about, but we can find moments where we can be practical and focused on solving the problems that our constituents bring to us. MV: What’s your ideal day like when you are back home in the district? JH: Visiting with the community. To take one example, over the MLK weekend we had six constituent office hours, one town hall, and nearly a dozen site visits throughout the district. My biggest priority when I’m home is to find ways to be accessible—it’s a must.